Research reveals that the drug Xifaxan can be effective in easing irritable bowel syndrome (IBS) symptoms, especially in patients with diarrhea-predominant IBS. The primary ingredient of xifaxan is an antibiotic by the name of rifaximin, which can alleviate IBS symptoms over a period of two weeks with noticeable improvements that can persist for up to a couple of months following the completion of the treatment. 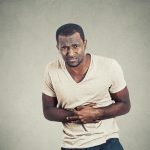 IBS is defined as a chronic digestive disorder characterized by symptoms that come and go, but the exact cause has yet to be unearthed. What we know is that a majority of IBS patients experience worsened symptoms when they are under too much stress. What is worse is that the traditional remedies that entail dietary changes, the use of certain medicines, and talk therapy do not suffice to ease the symptoms of all patients. Findings from various studies reveal that Xifaxan can dramatically improve nearly all symptoms brought on by irritable bowel syndrome. 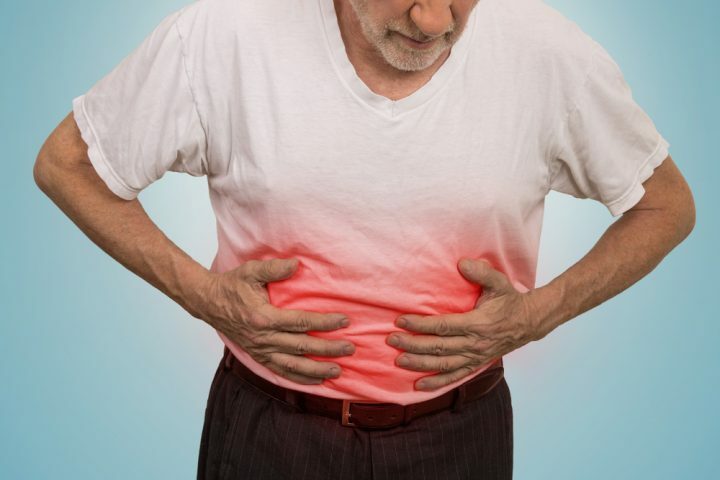 Most of these studies examined patients with diarrhea-predominant IBS whose primary symptoms were stomach pain and cramps, irregularity in bowel movements, and bloating. A 550-mg Xifaxan tablet is taken on a daily basis for 14 days. This new antibiotic treatment is primarily used for easing symptoms such as diarrhea and bloating in those who have diarrhea-predominant IBS. 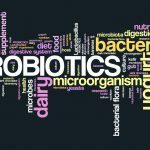 The participants of various clinical studies reported up to 80% improvement in the severity of their IBS symptoms. So far, the FDA has only approved the use of this medication for treating of diarrhea-predominant IBS, traveler’s diarrhea, and hepatic encephalopathy (a neurological disorder). Although studies to date have focused on IBS-D (diarrhea-predominant) patients who mainly experience diarrhea, abdominal pain, bloating, and frequent urges to have a bowel movement, researchers have not yet ruled out the possibility that Xifaxan may also relieve constipation or the symptoms of those who have constipation-predominant IBS. In fact, research into whether the medication can be used in improving constipation is still ongoing.